You OWN the Certificate of Title Share, a $75,000 value. 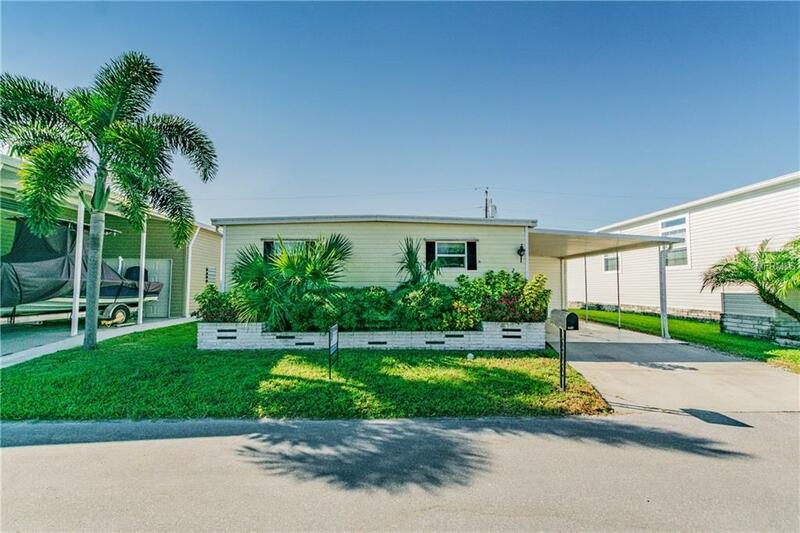 This 2 bedroom, 1 1/2 Bath manufactured home is located in the Tropic Isles resident owned co-op and marina. 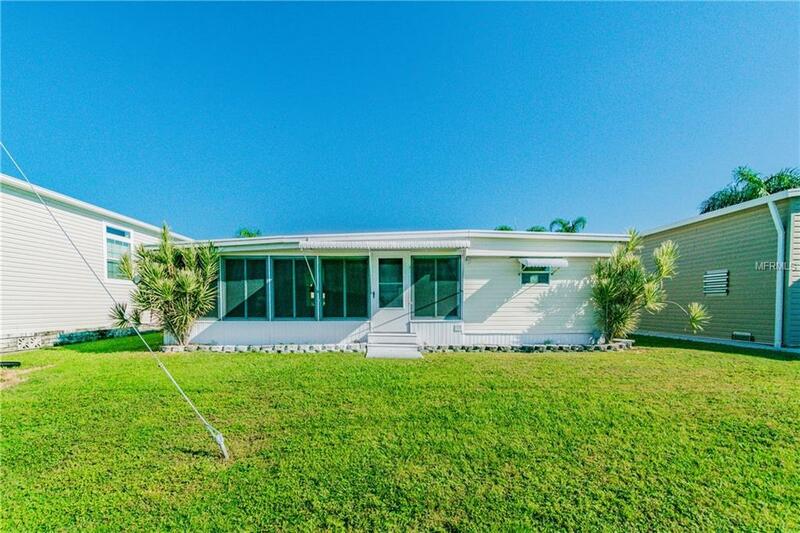 A 55+ waterfront community situated on 60 acres fronting Terra Ceia Bay. Just minutes to Snead Island, The Bradenton Yacht Club, and Emerson Point. Recently updated within the last several years, including windows, electrical, flooring, doors, baseboards, and counters. Attached storage unit off of the covered carport for any stow away items. 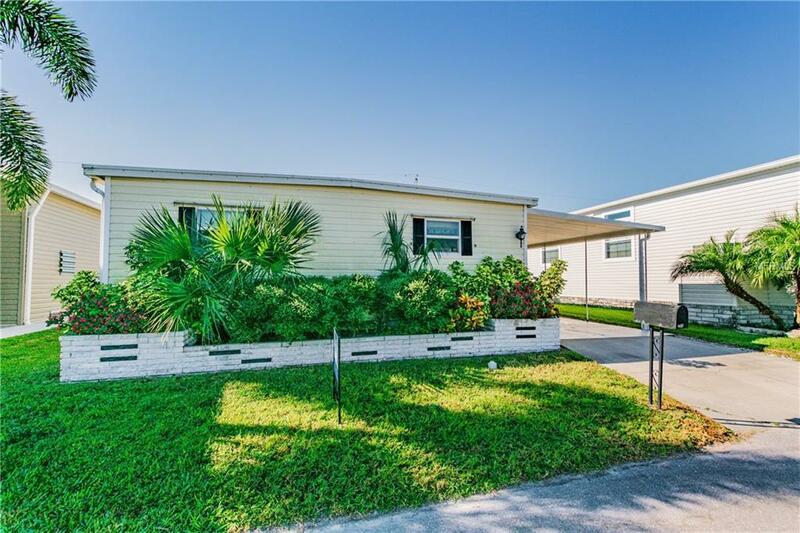 This canal front unit features 50 ft of water frontage, with seawall and sea cap maintained by the HOA. Nicely sized bedrooms and direct access to Terra Ceia Bay. Reasonable HOA dues which includes amenities such as a heated spa and pool, marina and bait shop, fitness center, library, clubhouse, and community boat ramp. All within the community of Tropic Isles! Pet & lease friendly as well. Set your appointment to view, or inquire for additional information. Additional Lease Restrictions Contact Hoa Property Manager. Listing provided courtesy of Tim Lester Internat'l Realty.